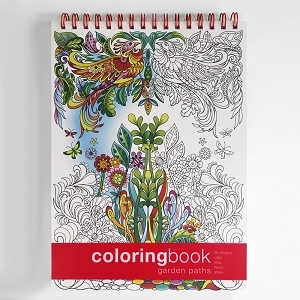 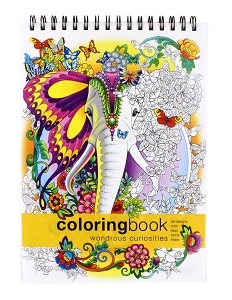 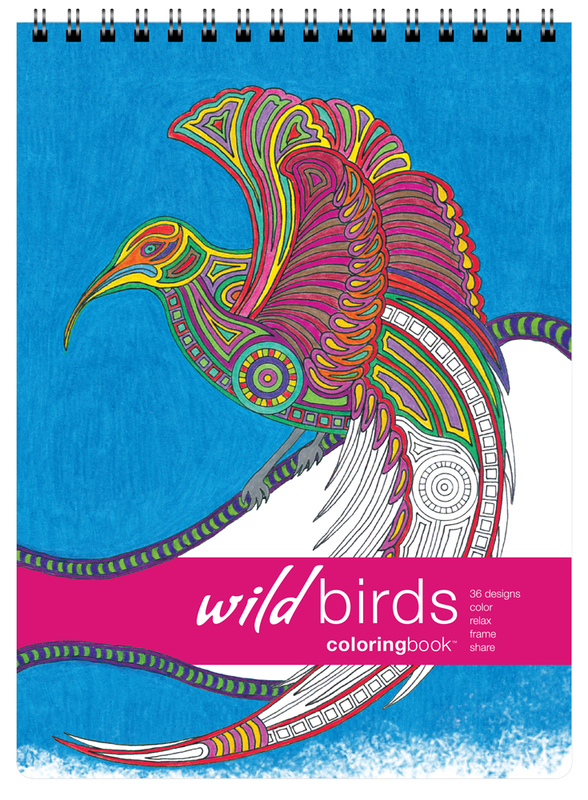 Let your creativity take flight with the Wild Birds Adult Coloring Book! 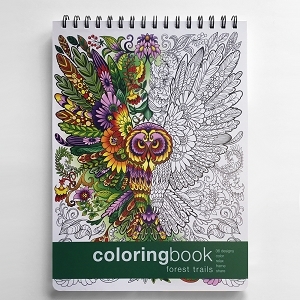 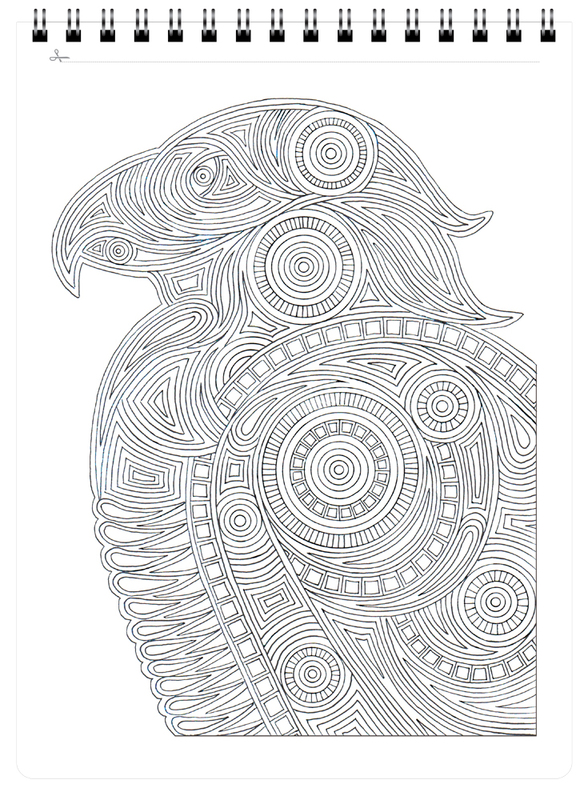 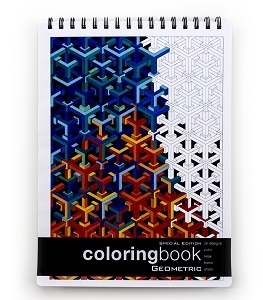 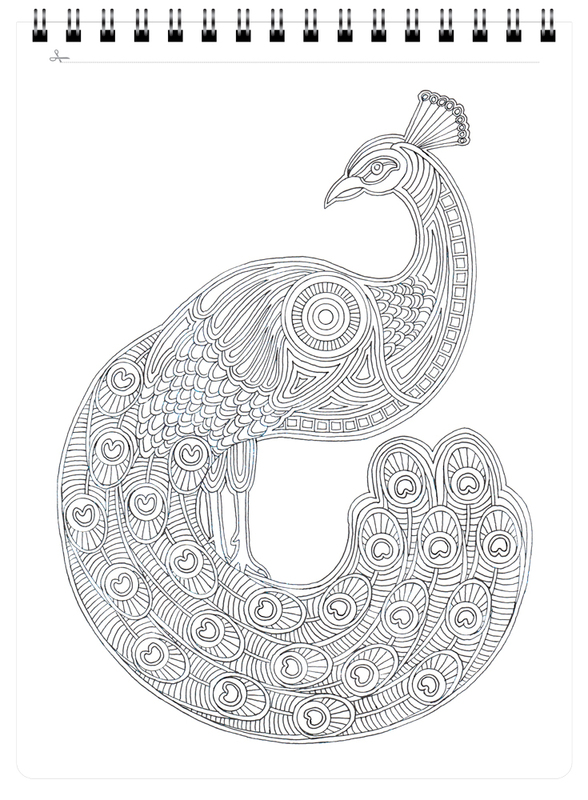 Beautiful birds from across the globe rest within this beautifully detailed 36 page coloring book designed by artist Lance Heddan. 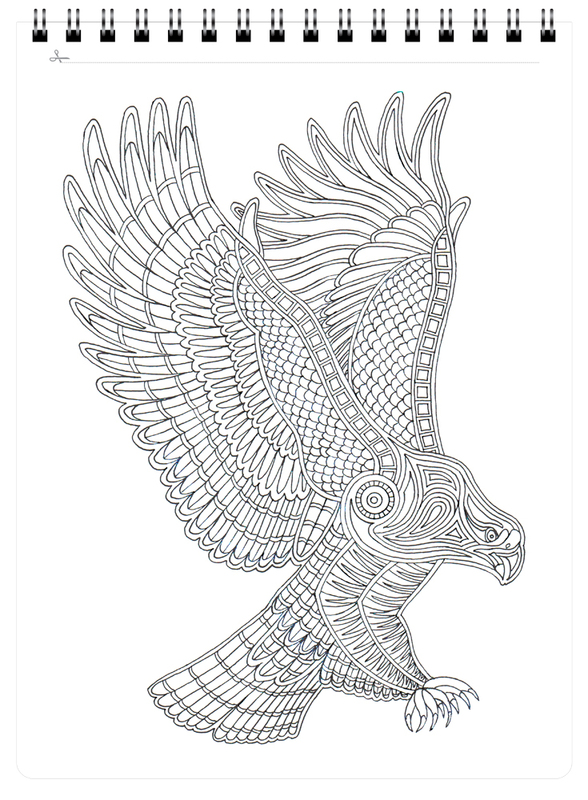 Behold eagles, storks, herons, macaws, owls and more designed with intricate patterns and detail. 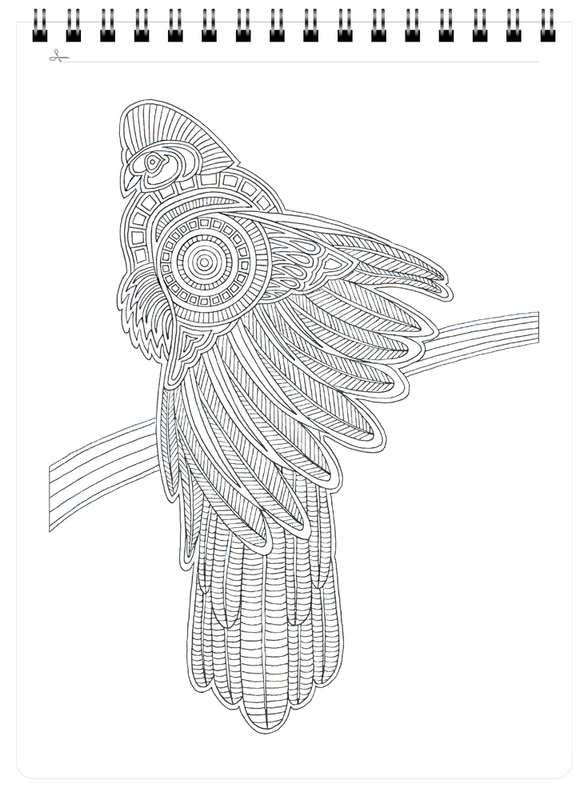 Each page is printed with 90 pound SFI certified card stock paper that is marker bleed resistant and is eco conscious, letting these beautiful birds keep their homes! 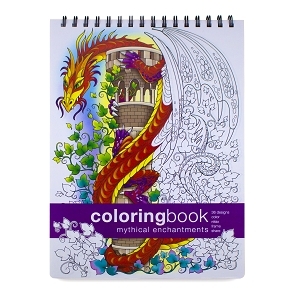 Super strong poly covers and Wire-O Twin Loop Binding allows you to take this book anywhere with confidence that your art will stay safe and intact. 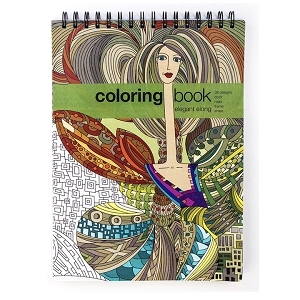 Chipboard backing negates the need for a table and acts as a hard surface for coloring on the go. 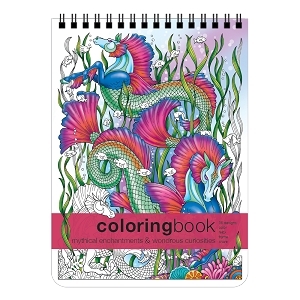 There is even an extra removable poly sheet that protects pages from marker bleed through, making each new page a clean slate for even the most vibrant imagination! 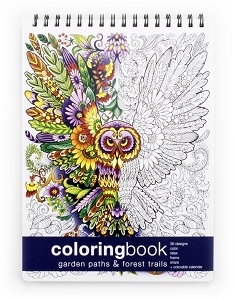 Take some time to relax and go bird watching with the Wild Birds Adult Coloring Book!